The Hydrozonix expert team of scientists and engineers includes PhDs in water chemistry, treatment and petroleum engineering. Our experts make the effort to understand the specific water quality and logistical needs of each project. 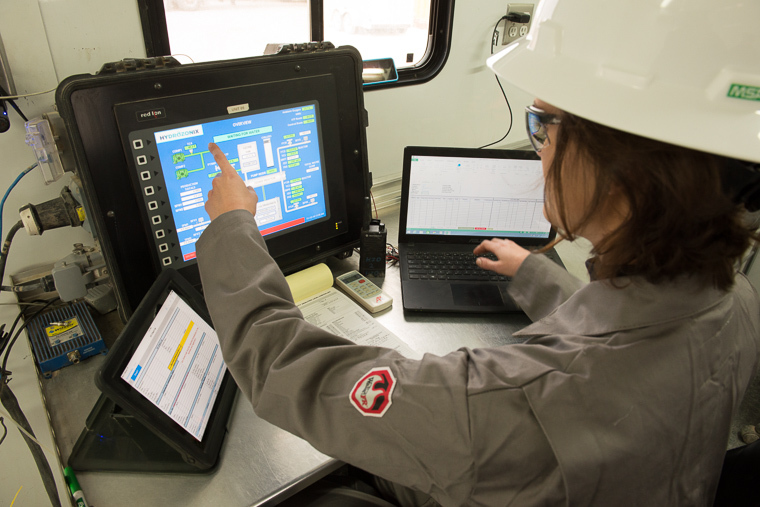 Depending on your requirements, we can provide optimized solutions that include onsite, offsite and impoundment treatment. We have industry-leading expertise in bacteria monitoring, sampling and testing. We use this knowledge for water storage pit management and to design mixing and aeration processes to control water quality. 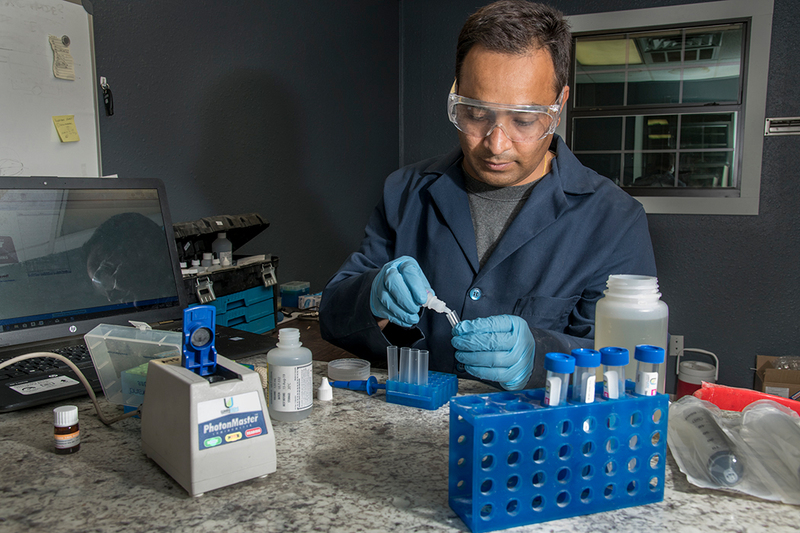 Hydrozonix also has in-depth knowledge of QA/QC for blending fresh and treated water for crosslink gel completions, having received a patent for this process. Our processes are designed to treat blends of challenging waters, including high-salinity produced fluids. In addition to typical water treatment solutions, we recommend storage pond aeration, frac water pretreatment or treatment between stages to enhance water quality and to reduce freshwater consumption and overall cost. Whether you have a specific or general need, we can customize solutions for removal/reduction of bacteria, iron, sulfides, sulfates, boron, TSS, turbidity and TDS. We utilize combinations of oxidation, DAF systems and a variety of filtration options from bag filters to media and membranes.